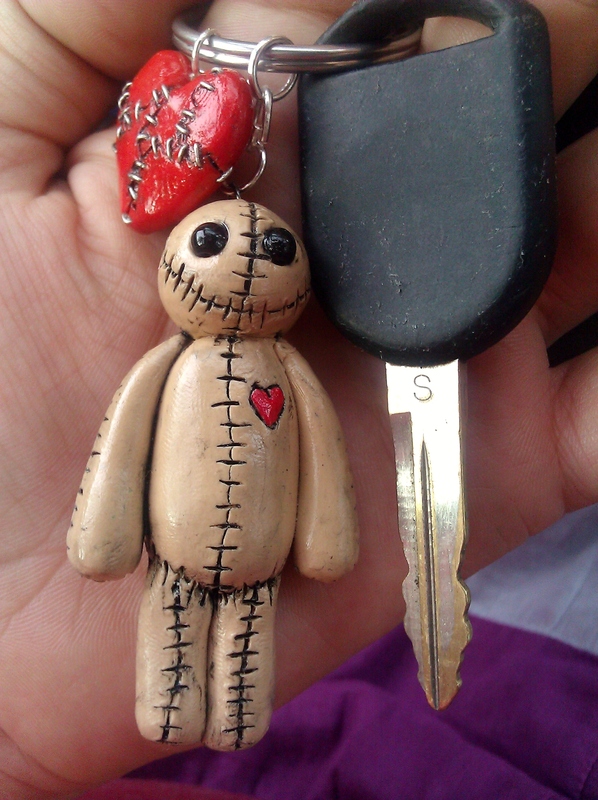 This entry was posted in Uncategorized and tagged etsy, keychain, rebelsmarket, sculpey clay, voodoo doll. Love the keychain and it’s a great photo, too! Congrats on the fabulous international sale! !